Getting a job while at college can provide you the extra money you need to meet college expenses, while providing you new real-world, professional skills. Use the links below to learn more about student employment opportunities at Cornell, and how to land a job that meets your needs. Determine your eligibility and start your search today. 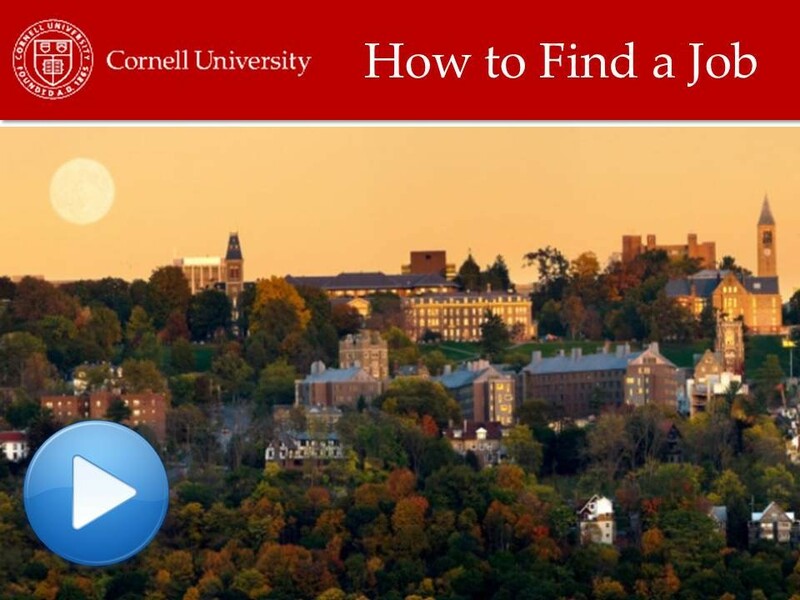 Have a job you’d like to post on the Cornell Student Employment website? For part time job opportunities and internship available at Cornell and in the local Ithaca/Tompkins County area, Post it here. For full time jobs and/or internships outside of the local Ithaca/Tompkins County area, postings will need to be submitted through Cornell Career Services. Please Note: Requests to edit or remove postings must be sent to our office. Please include the posting ID or Contact Last name of the posting in your email. Find out about typical student wages and the types and categories of jobs available on our Wages and Classifications page. Check out some recent sample job postings to get an idea of available jobs. Know what to do to land the job you want.